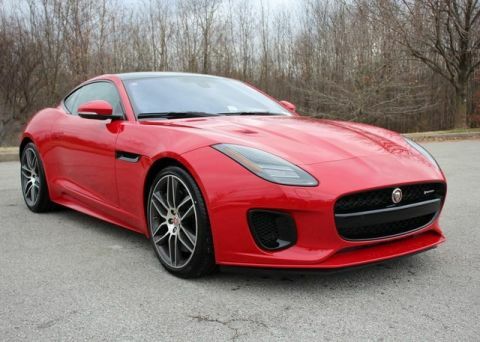 Original MSRP 102,388.00. 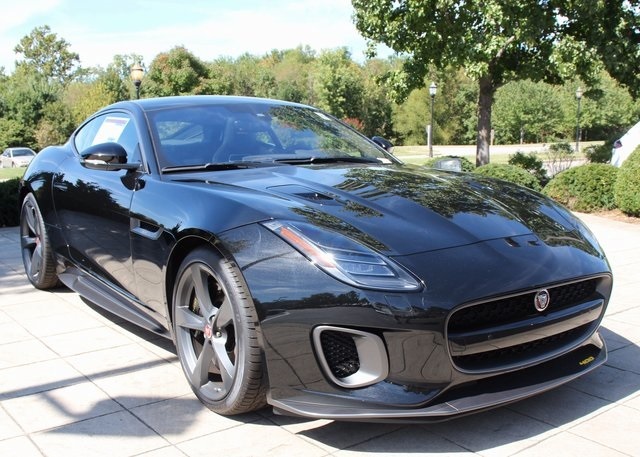 2018 Jaguar F-TYPE 400 Sport AWD Coupe in Santorini Black with Ebony Leather Seats with Yellow Stitching, Extended Leather Package (Leather Headliner, A-Pillars and Sunvisors), Climate Package 2 (2-Zone Climate Control, Heated Windshield, Heated and Cooled Seats, and Heated Steering Wheel), Wheel Lock Pack (Chrome Wheel Locks and Jaguar License Plate Frame), Blind Spot Monitor, Reverse Traffic Detection, Fixed Panoramic Roof, Auto High Beam Assist, Front Parking Aid, Black 400 Sport Brake Calipers, Powered Tailgate, 380mm Front and 376mm Rear Brakes, Auto-Dim Door Mirrors, Garage Door Opener (HomeLink), Carbon Fiber Center Console, Meridian TMM Surround Sound System with 770 Watts, and 20-Inch 5-Spoke Style 5060 Wheels with Satin Grey Finish. 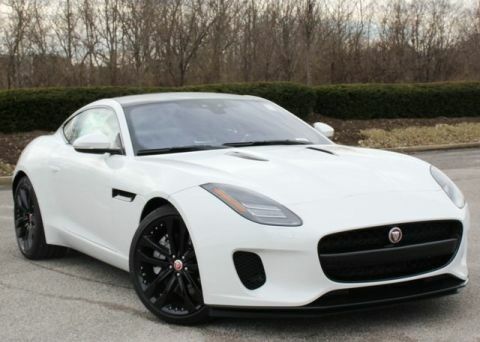 The Jaguar F-TYPE 400 Sport AWD Coupe fuels your desire for its comfort, outstanding performance, distinctive styling, and agile maneuverability. 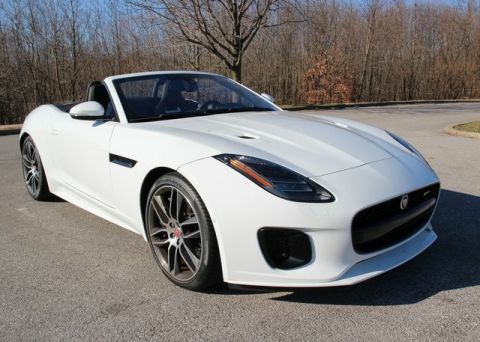 See it for yourself at Jaguar Louisville; a Pride of Jaguar Dealership.